I’m addicted to “The Office“, “Grey’s Anatomy” and “Desperate Housewives“; Embarrassing, but true. I’m also a huge fan of “Real Time with Bill Maher“, “60 Minutes” and “Fifth Estate“; Have I redeemed myself? There are times when making a great meal with less effort leaves me free for other activities, like hanging out and watching a TV show. La Poissonnerie du Marché Atwater is a busy place. But not so busy that you wont get personal attention and guidance. I was asking for a recommendation and I was introduced to the selection that the staff would be taking home that night; First Nations Arctic Char line caught. Good choice. Enjoy this 1 minute information gathering video. 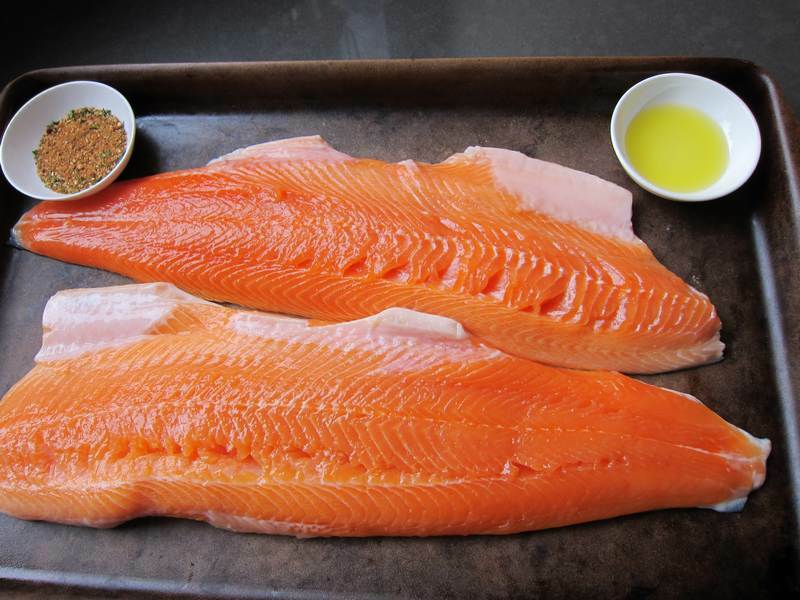 Along with fish selection advice, I was given cooking instructions in the form of: Bake at 375 degrees for 12-16 minutes with a tiny bit of oil and some Maple Hickory Salmon Spice. 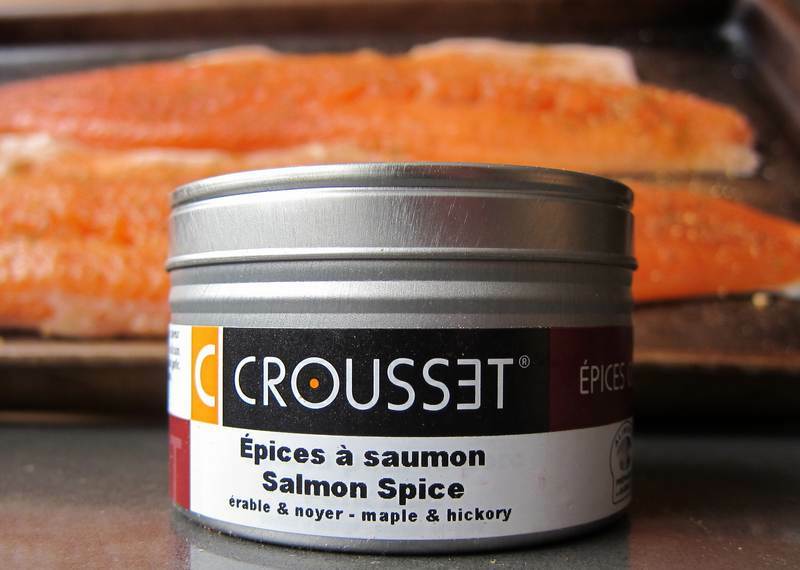 If time is not of the essence, sprinkle the fish with spice 1-2 hours before cooking. Following instructions yielded perfect results. I opted for 12 minutes. If it’s this easy can I still post it on the Jittery Cook blog? Let’s just say that I needed a break and I think you may too. 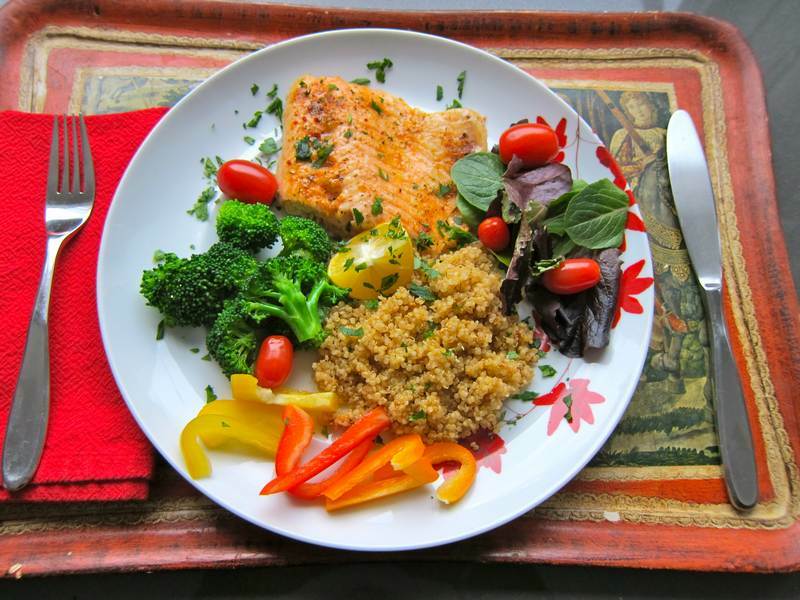 I served the wonderful Arctic Char with quinoa and broccoli. Thanks to my California/Hawaii brother for loving this recipe. Thank you so much to Marcia Hum for taking photos for my gravatar. The best thing that happened to me the other day was visiting the ENT for some much needed medicine to treat a nasty, little, persistent bug, introducing the ENT, his staff and the pharmacy staff to the Jittery Cook blog, getting huge thank-yous all around and being lauded for being a sharer. In other words, blogging makes me feel good. « Super Tasty Lentil Salad – Spread the Word! Great new intro and photo Holly. Thanks. The new photo is prep for my debut on BlogHer in about a week. So excited!! OMG I could eat the plate from the picture!! Holly how did you get your bar pan so dark….mine doesn’t even look that good? First you have to use the bar pan to make each and every Jittery Cook recipe…just kidding. I think the bar pan got dark cause I love it so much. Agree – love the photo. Looks so delicious! You win best Jittery fan of the year award! Thanks for making me feel great Dorothy! Ha ha ha….I love that guy. He sold that mix to me last summer. He may not own the store but maybe he has a piece of the spice mix action? It doesn’t matter though, it is good. Even better on the BBQ in the summer! And arctic char is so delicious. Did he sell you the Shrimp Spice too? That post is coming up in a few days. It was WOW! I love that guy too. Very kind and helpful. 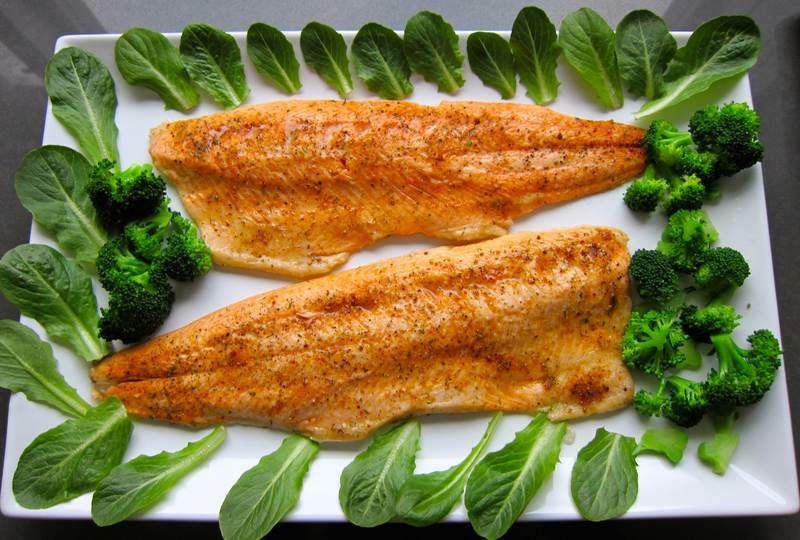 Always looking for fish that is eco-friendly and low in environmental contaminants. Thanks! Definitely will try this! Thanks Mariam! Hope you enjoy. I can’t wait to try it again. Glad I could help out. Here’s to great meals together in happy unions.